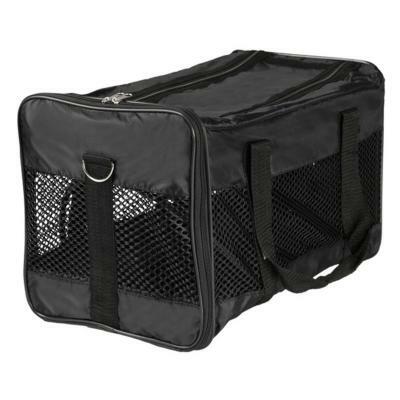 Ideal for transporting and carrying smaller pets, the Trixie Ryan Transport Bag is suitable for small dogs, puppies, cats, kittens, rabbits, guinea pigs and chinchillas. 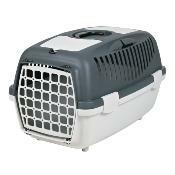 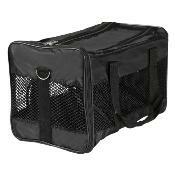 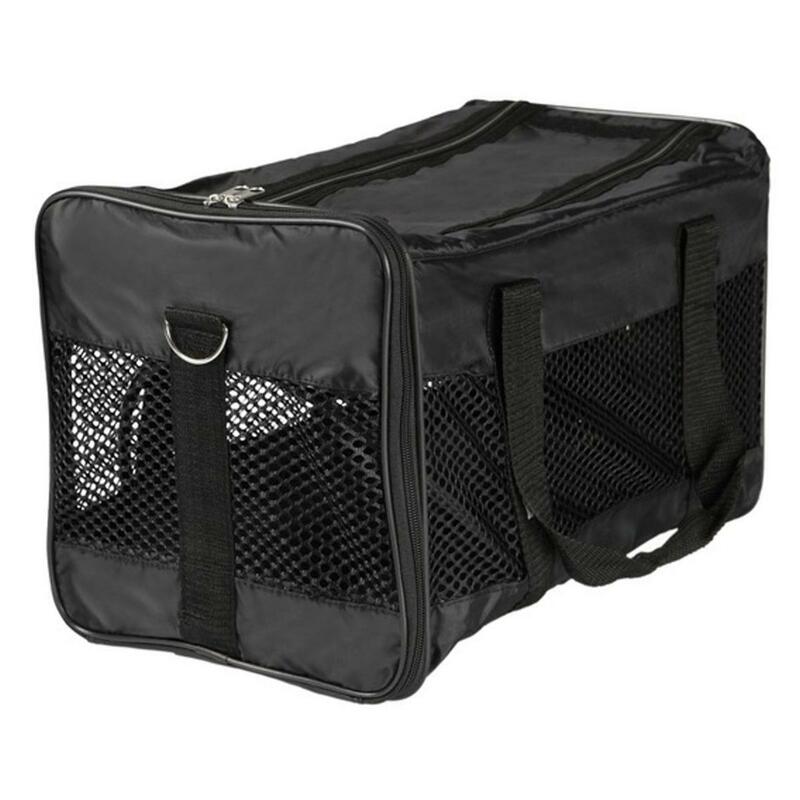 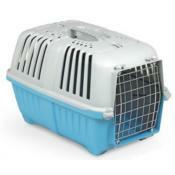 Made from tough polyester with net inserts for optimal air circulation, the carrier also has a removable bottom plate for easy wipe cleaning. 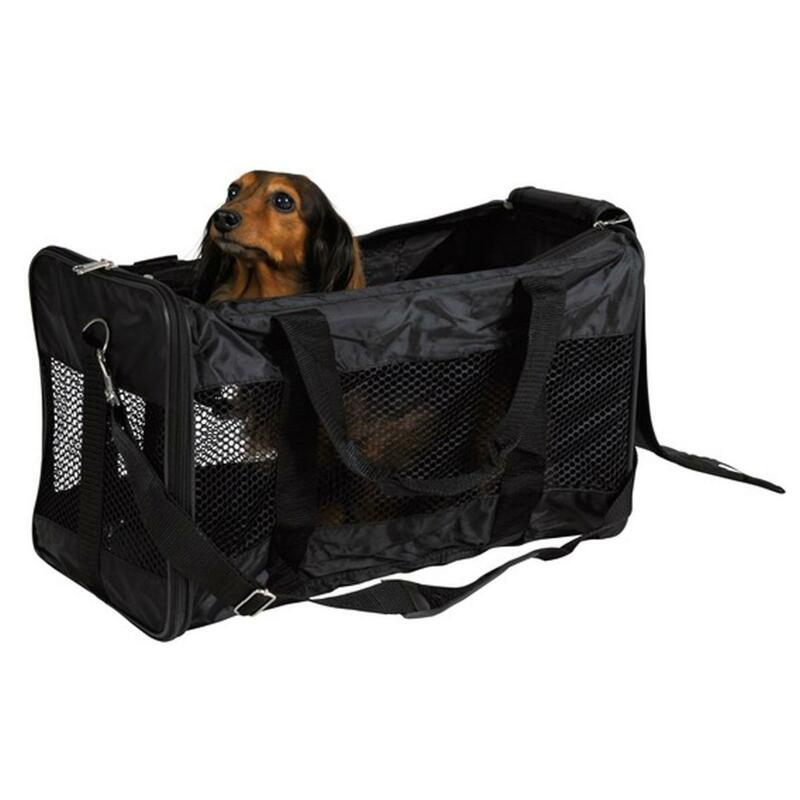 The transport bag can be opened from both the top and the front, and has a pocket so you can maximise storage space and transport essentials with your pet. A short lead is attached within the carrier to prevent your pet jumping out when the carrier is opened, and a removable, adjustable shoulder strap allows for easy carrying of your pet.